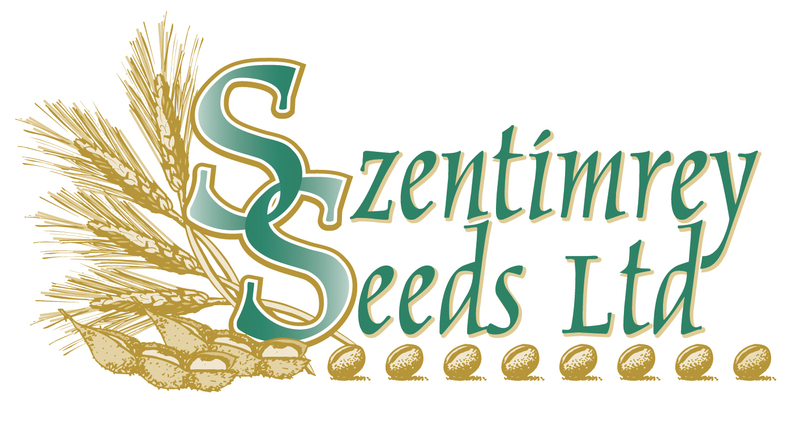 Szentimrey Seeds Ltd. is an independent seed retailer located near Branchton, ON. 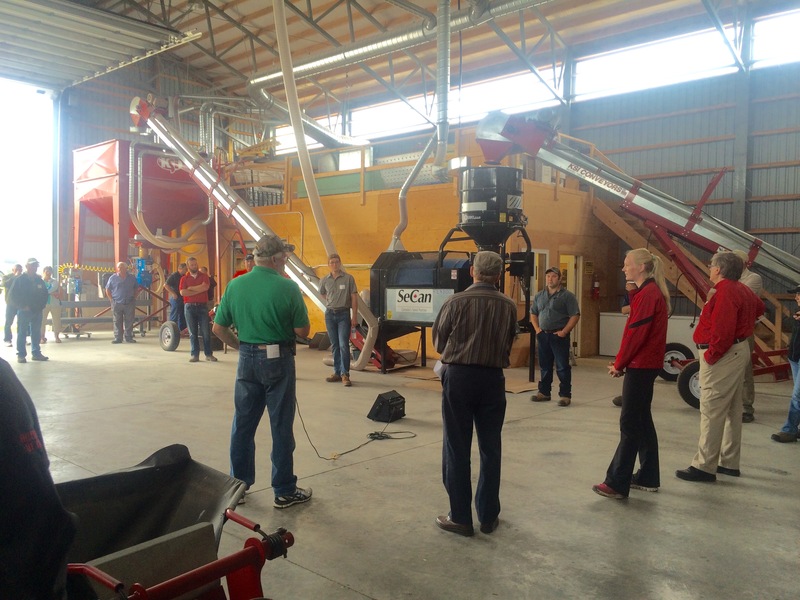 Peter produces all classes of seed including having Variety Maintainer status and working with Plant Breeders to produce Breeder seed. 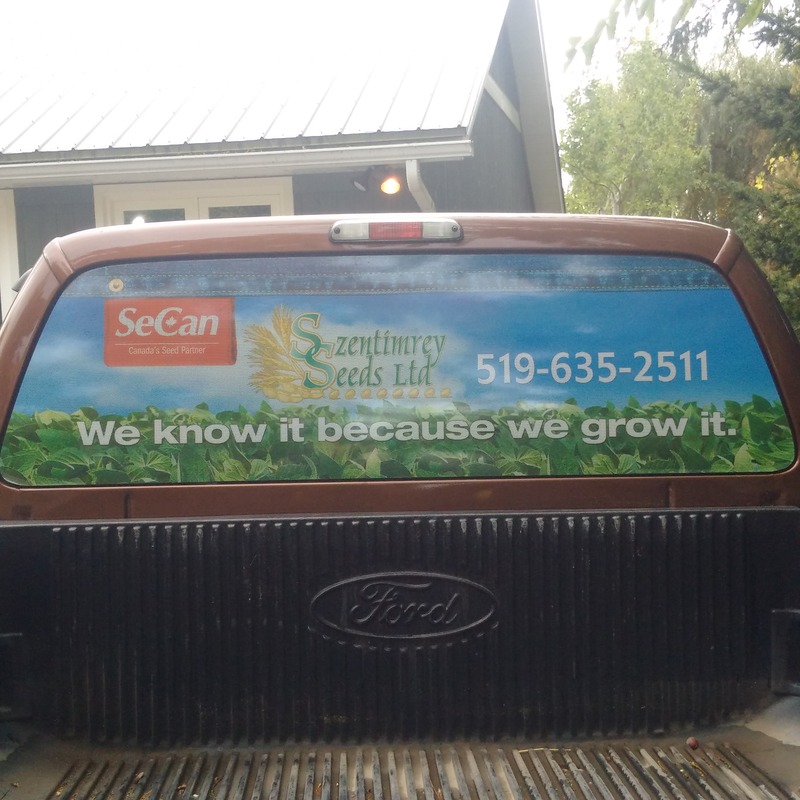 Contact Peter Szentimrey today for genes that fit your farm®.